Apple Watch is the best smartwatch you can buy right now on the market. First debuted back in 2015, Apple smartwatch lineup quickly gained its popularity out there with millions of units sold. According to reports, the original Apple Watch was the best-selling wearable in the second quarter of 2015, making it an untouchable rival on the market. In 2017, Apple announced the third-generation Apple Watch following months of rumors. The Apple Watch 3 followed in the footsteps of its predecessors and dominated the market. 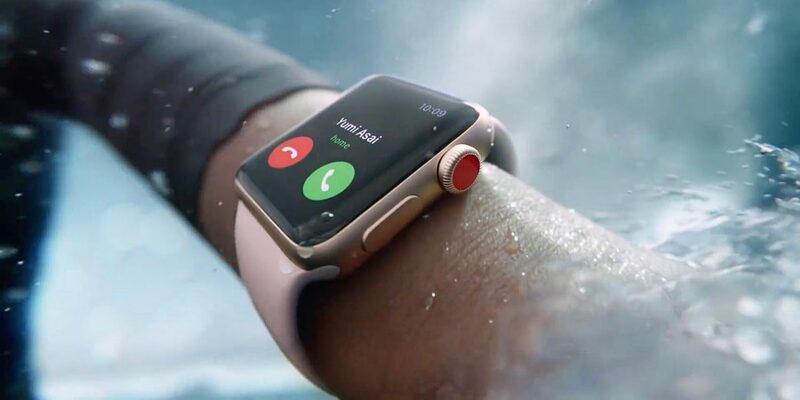 Reports claimed that the Apple Watch 3 with LTE led the smartwatch market with over 3 million units shipped in the first quarter of 2018. This year, Apple released a refresh to its smartwatch series. The fourth generation Apple Watch is a huge upgrade over its previous models with a bigger display, a redesigned digital crown, and new health features. Apple Watch Series 4 is expected to help Apple retain its number one position on the market where there is no specific competing product. According to the latest reports, Apple has shipped more than 4 million Apple Watch units in the third quarter of the year, a slight increase over the same period last year. Reports also say that the global wearable shipments hit 32 million units in Q3/2018, a 21.7 percent rise from last year. 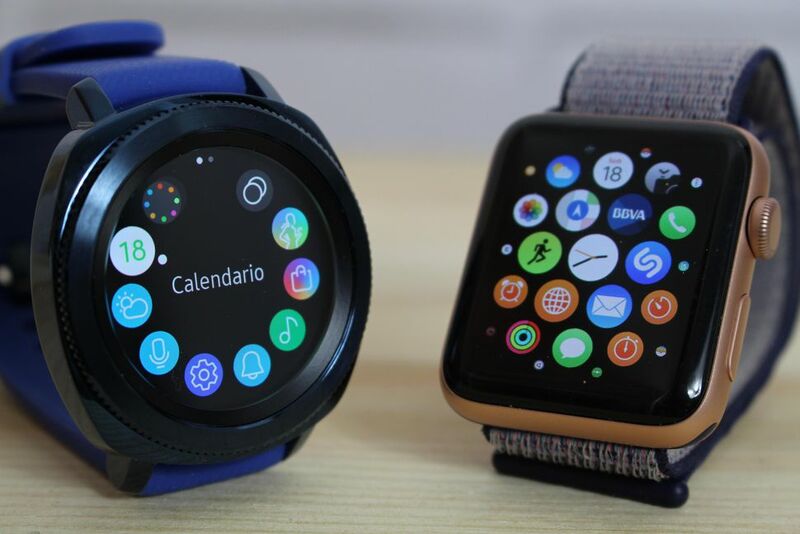 In reality, there was a huge demand for smartwatches and fitness trackers in the third quarter of the year. Indeed, Xiaomi shipped around 2.5 million MI Band 3 units. Reports add that the Apple Watch 3 still stands out on the market despite the release of the Apple Watch 4 with new features and changes. In reality, Apple Watch 3 with cellular has seen a steady growth in sales since day one. Besides, the watch gets a price drop this year after the release of Series 4. The Cupertino firm grabbed 13.1 percent of market share in the third quarter of the year. Last year, Apple shipped around 2.7 million smartwatch units in the same period. Tech experts say that we are seeing a big boost in wearable shipments later this year when big names launch new products.